Exciting team news. 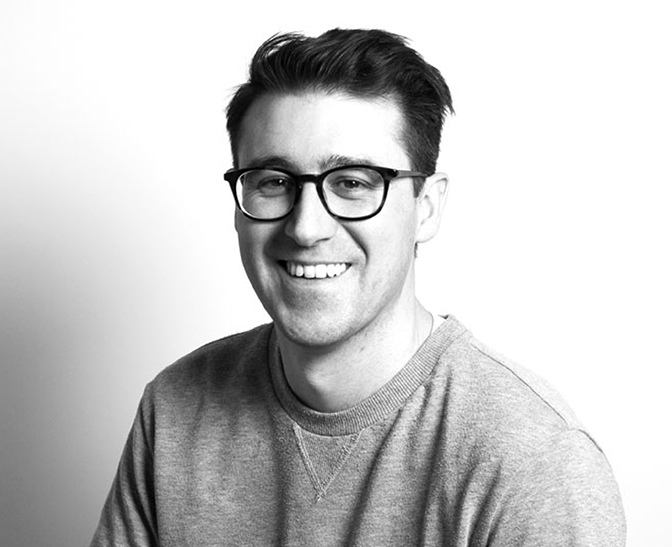 We’re thrilled to announce that our senior designer Rory Brady has been appointed Design Director here at Baxter & Bailey. Rory has been a vital part of our agency since leaving his previous role with Hat-Trick Design in April 2016. With a growing raft of clients in arts and culture, education, charity and design, Rory’s Design Director role will enable us to more effectively service current clients as well as new opportunities, ensuring that a brilliantly high creative benchmark is maintained.